Barão Puttkamer, Eu Sei Tudo, No. 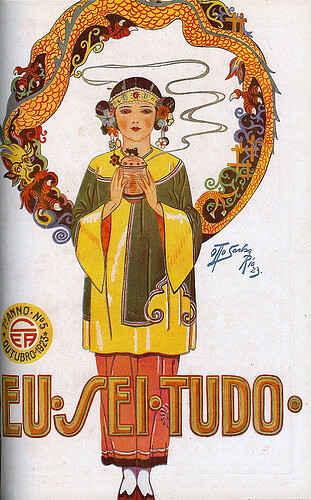 6, November 1924, originally uploaded by Gatochy. 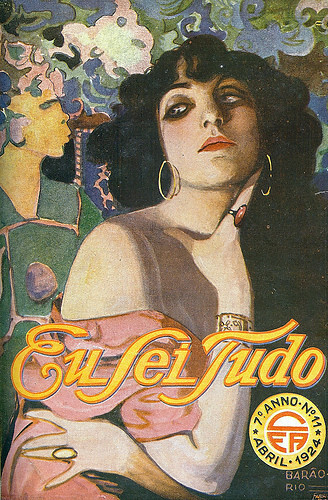 Brazilian mag. Found in Blog da Rua Nove. Otto Sachs, Eu Sei Tudo, No. 5, October 1923, originally uploaded by Gatochy. Barão Puttkamer, Eu Sei Tudo, No. 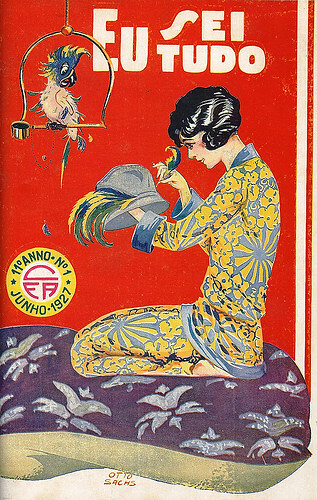 11, April 1924, originally uploaded by Gatochy. Otto Sachs, Eu Sei Tudo, No. 1, June 1927, originally uploaded by Gatochy. Brazillian mag. Found in Blog da Rua Nove. acj velvet chair hide, originally uploaded by carbonated. acj 1925 pearly beaut, originally uploaded by carbonated. 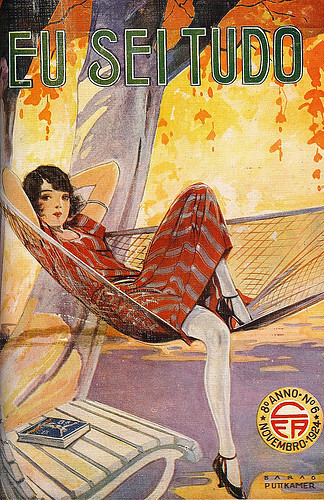 mistinguette, 1927, originally uploaded by carbonated. 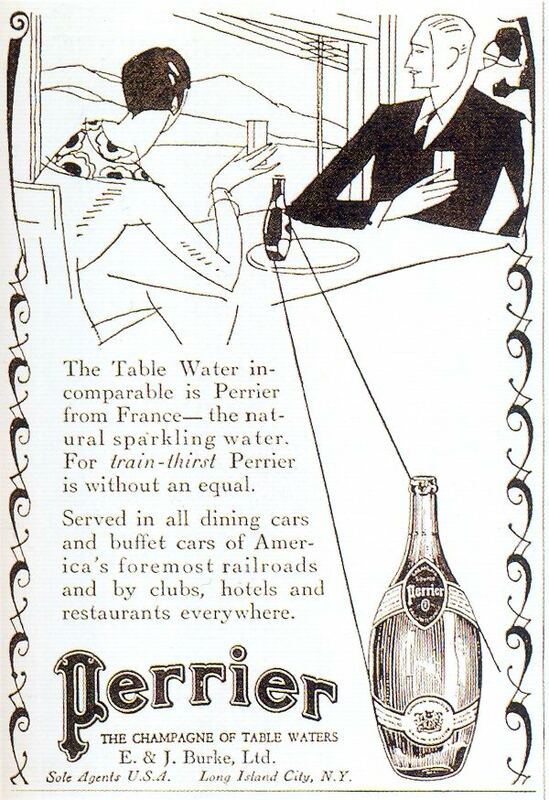 Perrier, 1927, originally uploaded by Gatochy. Click image for 600 x 874 size. 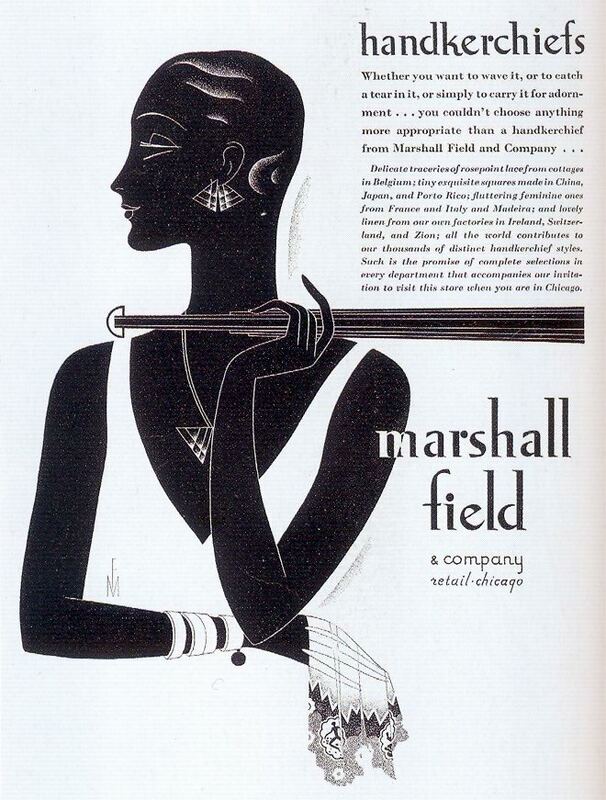 Marshall Field Department Store, 1929, originally uploaded by Gatochy. Click image for 660 x 871 size. Midshipman, The - 1925 - Ramon Novarro, originally uploaded by Celebrity Collector. 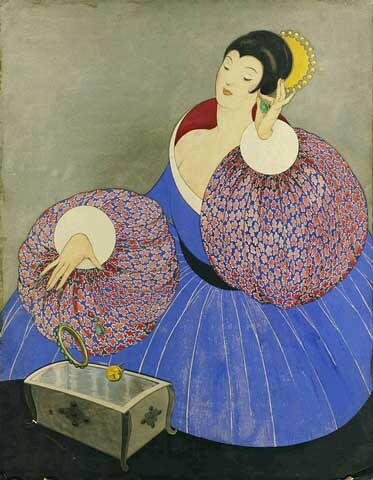 George Plank, Vogue, December 1921, originally uploaded by Gatochy.